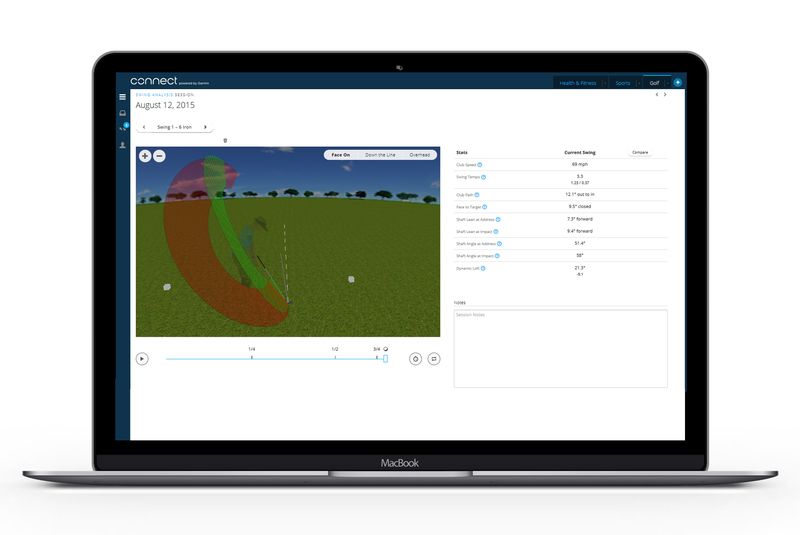 TruSwing sensor is the only swing analysis tool that can interface with Garmin GPS golf devices. You’ll get convenient, at-a-glance data displays on Approach S4, S5, S6 and S20 watches as well as on Approach G7 and G8 handhelds. 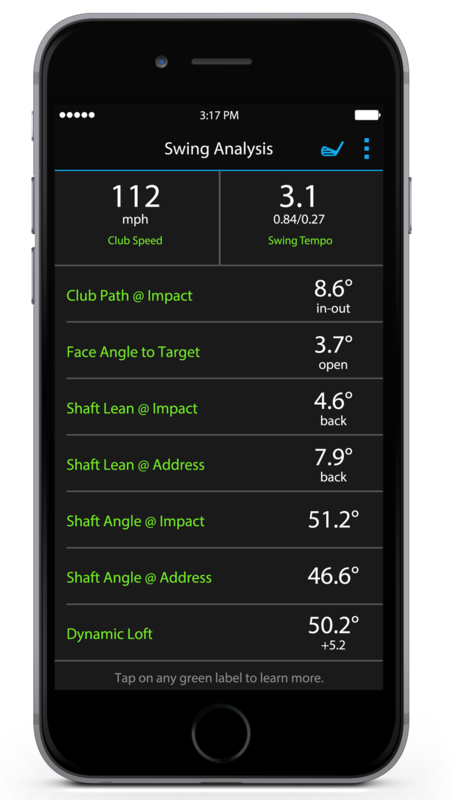 That means you can use the sensor during a round, even if you don’t want to carry your smartphone.